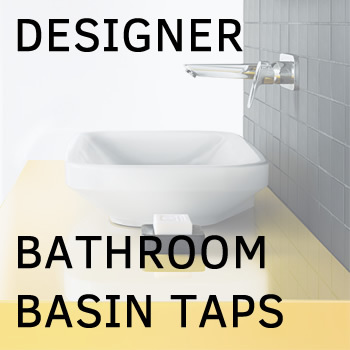 This premium wall-mounted tap is a design statement that will take your aesthetic pleasure in your bathroom to brave new levels. Stylish, elegant with powerful functionality and high-levels of user comfort - this is Hansgrohe Logis basin mixer. Packed with Hansgrohe technologies - AirPower, Eco Smart and Quick Clean that enhance your user comfort. The scratch-resistant Chrome finish is easy to clean and remains shiny year after year and the top-of-the-class Ceramic cartridge gives you precise control over the water flow. This Hansgrohe Logis premium wall-mounted tap is a design statement that will take your aesthetic pleasure in your bathroom to brave new levels.